★ 2019 ALL SALE up to 90% ★ [MADFIT by JOAMOM / ver. longver.17] Now! Exhaustion + 5cm to fit my body! Slim semi-exhaust pit (S ~ XXL) which is easy to wear comfortably both in the belly and style by yoke incision. 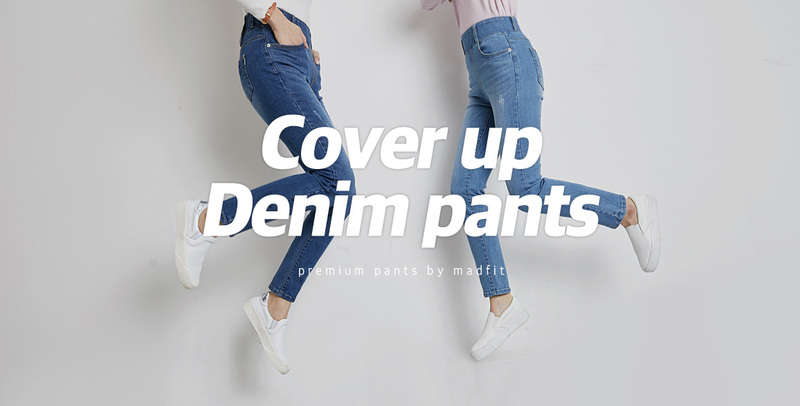 ★ 2019 ALL SALE Up to 90% ★ ★ [MADFIT by JOAMOM] Unique quality of handmade coating It is incredibly comfortable with a tight tension feeling.